What They Say.....From the #1 New York Times bestselling author of the Shopaholic series comes a terrific blend of comedy, romance, and psychological recovery in a contemporary YA novel sure to inspire and entertain. 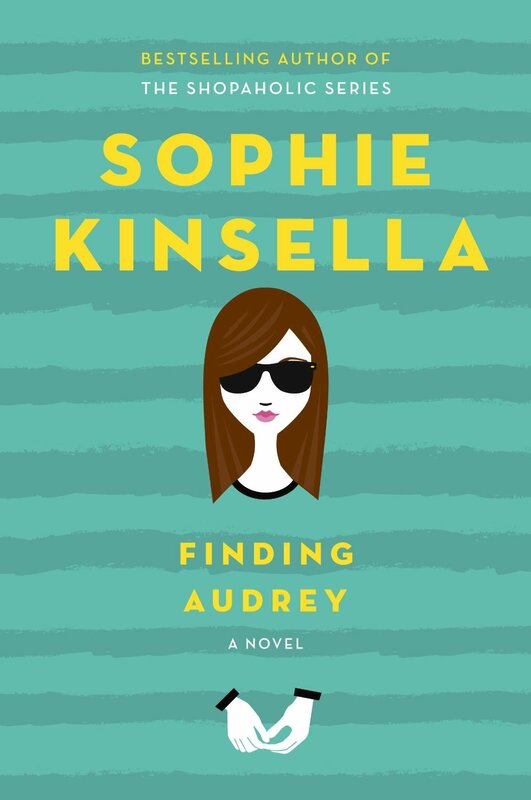 What I Say....I've always loved the Shopaholic series, so that made me want to try Sophie Kinsella's new book, even if it was YA (my guilty pleasure). It felt like even the author felt invigorated by a foray into this new genre. I loved this book. I loved all of the characters. Audrey's mother felt a little too familiar, a mother who has recently discovered how vulnerable her children really are to the cruelty of the world. Couple that with suddenly becoming a stay at home mom, and her control freak tendencies become aimed at her family. Even in the form of throwing a laptop out the window. 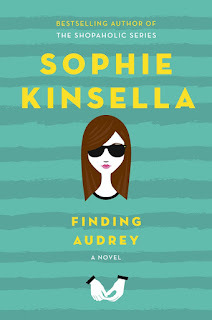 The book is told from Audrey's point of view, and it's only as she begins to recover from her trauma that she notices how her illness has actually affected their entire family. You will definitely root for Audrey as she begins to step back into the outside world. I found Linus to be a very touching character, and his willingness to slip notes back and forth was as sweet as it was romantic.